It’d be great if you answered this on Quora. First of all, I’m not yet done reading the article but I fully intend to 🙂 Just wanna say that as a fellow disney movies lover in her twenties, I’d like to share that there is a sequel to Pocahontas – there you’ll learn who she ended up with. Pocahontas is as stupid as every other Disney movie… the truth of Pocahontas involves her conversion to Christian faith after falling in love with a man who was not John Smith. Disney works to purport humanism, fantasy and rebellion in the subconscious mind. They’re masters at their art and they are founded on the satanic works and ideals of a 33rd degree freemason. Don’t take my word for it. Do some digging and find yourself “red-pilled”. I’m glad I’m free from that matrix and I will protect my child from the lies of “The Magic Kingdom”. Was a joy to read your wonderful post! Now, feeling better equipped to continue on with the journey! who puts this much thought and effort into a disney movie, its a kids movie and its meant to be lighthearted and fun. Stop overthinking it. Absolutely ~ a multi-budget industry existing for sheer “lighthearted fun” in a day and age where we (generally) don’t spare a penny without motive! Kids don’t know the difference. I always thought about the song, in the original film, as very similar to the song “Don’t Worry, Be Happy,” which just means that worrying makes things worse, not that you should do nothing about your problems. And if you watch the whole movie, Simba does go back and do something about his problems, and both Timon and Pumbaa help him. I do agree with you. 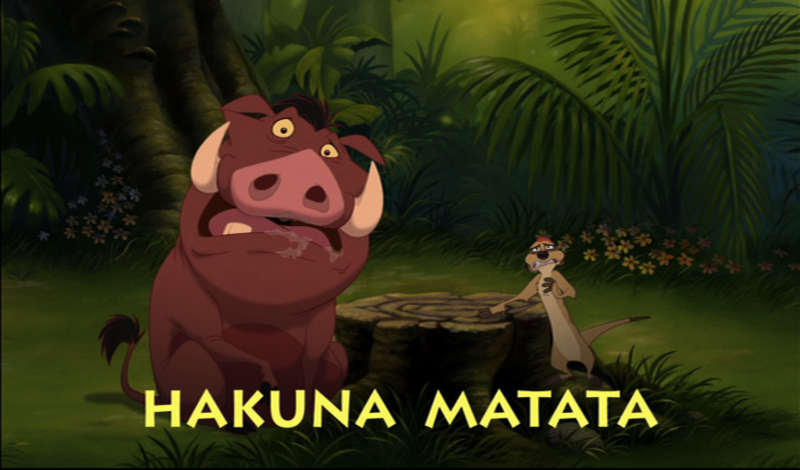 But at the same time I think Hakuna Matata was a phrase that helped Simba move on from the tragic death of his father.. The question is would Simba have been able to cope with such a loss if he did not meet Timon and Pumba, who taught him to let go of the past? You have to keep in mind Simba had pretty much given up on life and was extremely depressed when he was found by the comical pair. I believe Hakuna Matata helped Simba though his dark phase enabling him to eventually gain the courage to return to Pride Rock and claim back what was his. I agree entirely, but luckily the movie does not over glorify hakuna matata, in fact it winds up mocking it pretty constantly. While i dont share teh sentiment that his hakuna matata phase helped him in any way like many people seem to think it did by giving him time to deal with death and find happiness. I think it did result in him being that much more struck by teh sadness and death that had been created in his absence from the pridelands. If he hadnt run away and let everything get so dark, he might not have been convinced so intently that it needed to be fought for. Greetings from Alaska. In Uganda they say it all the time to mzungus to make you feel at ease and welcome. I see what you saying but the culture from which it comes is nothing like ours. Thoughtful post though! I certainly agree with you pal. Simba doesn’t know what Scar did to his father, the only thing he know is his father died because of him. So, the fact that he can’t do anything to change the past so don’t waste your time thinking of it. Hakuna Matata, just let it go, life goes on, no worries, and everything’s gonna be alright. It doesn’t mean that you’ll give up your life in the past. It means continue on living, continue your life, your goals, and being sad doesn’t solve anything. So accept the fact and be happy. You’re right. I agree with you. Hello my friend, I was looking up the meaning of the phrase and stumbled across your blog,wanna know something really fascinating about your favorite childhood story that Disney failed to tell millions of fans?,the Lion king was an actual african ruler, the story they tell is a remake, instead of telling the story of a once noble african king, the turned all of the human characters into animals and retold the story as if they created it, google “the real lion king” if you don’t believe me and read the actual,factual story,looking forward to your response……”nothing is ever what it seems,milk masqurades as cream”….. Try over-analized by a terminal azzwipe scumbag. Well, you can say all that, but then again, if Simba had not ran away and selfishly lived care free with all those bozos that time, he might have gone back as a cub and been killed by the hyenas. Who knows… The sorry could’ve panned out a thousand different ways. But I still love the way it all happened in the movie. 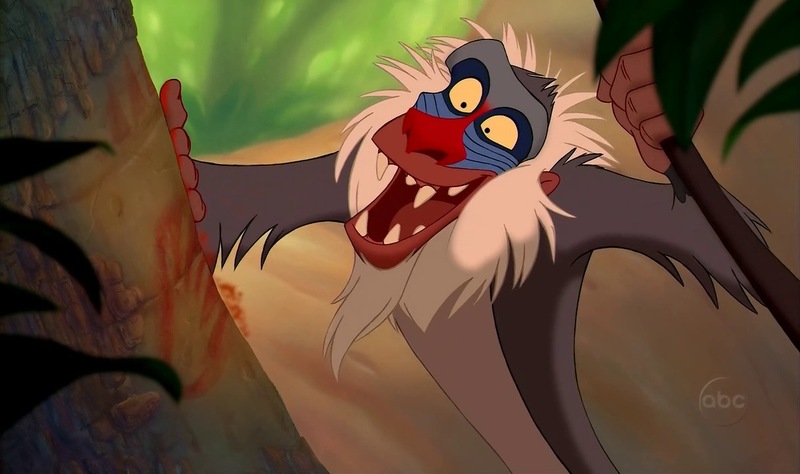 I don’t think Rafiki was to blame. Yes, he offers wisdom and advice, but he is not God. Same with role models in our own lives. I still like the phrase. Sometimes in life, we need to be a little carefree, but I’m sure it was misused to some extent, and I totally understand where you are coming from. Obviously it is not the best life moto to teach our children. It’s probably the same phrase druggies, addicts, etc use. Heck, we don’t need more reckless young people out and about. We’ve got enough if them. Every now and again we should all see the world through the eyes of a child or in this case the innocence of a cub named Simba. The further I got into reading this blog the more “down” I felt. I loved this movie and I will try to remember how I felt watching it with my young daughter and forget the dark place you took it to. It’s a Disney movie for goodness sake. Maybe put away (temporarily) your critical, analytical brain, make a big bowl of popcorn put on your jammies and just enjoy the movie. I received an email yesterday with the subject Hakuna Mataka, as the email was advising ticket sales to “The Lion King” stage show. Having seen the show before and the movie and visited 3 African countries last year, I decided to find out the meaning. (There is not here – Problems.) I find it educational to read the various comments good and bad about the meaning but I think people over anylise a simple story. Put simply, what good story does not have goodies, badies, love and tradgedy? Nicole’s coments about the bad coming out of “Don’t Worry, Be Happy” mindset that encourages no hopers, drugies etc only encourages the attitude of “Do nothing”. If you think of the advice given to Simba as one given to refugies when they arrive a welcoming country that “Here you are safe” so there is no need to worry that your enemies are going to get you, then there can be a new tilt on the movie. We should all then look at the situation of there are no (Hakuna) real problems (Matata) only challenges, that make peole stronger. No matter what….. It seems like there is always meaning to things something more than what is seen at first glance …..they don’t make mulitmillion dollar movies for nothing !! I was about to paint this motto on a shield I have on the Front wall of my new beach house. Now I feel slightly depressed. Please listen to the song,KENYA HAKUNA MATATA,which you can download from,www.mdundo.com/a/11535 i first recorded on 21st Feb 1980 at the POLYGRAM STUDIO in Nairobi,Kenya and you will get to know the ORIGIN of the phrase,’HAKUNA MATATA’. I disagree with you. Maybe the problem is with your understanding not the Hakuna Matata. 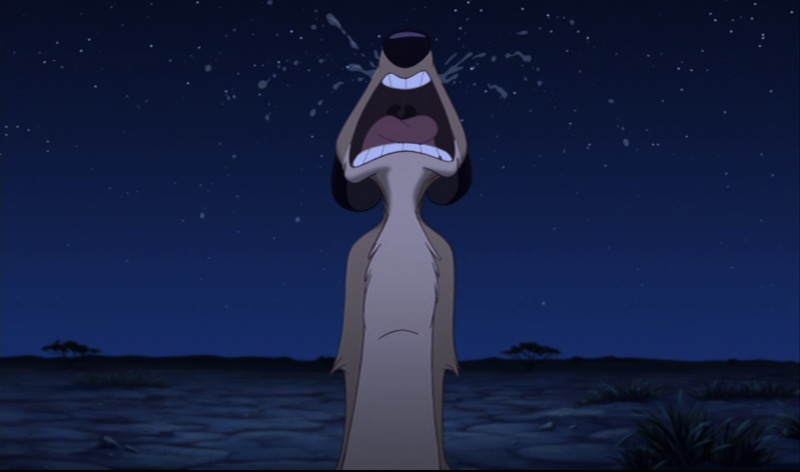 Simba doesn’t know what Scar did to his father, the only thing he know is his father died because of him. So, the fact that he can’t do anything to change the past so don’t waste your time thinking of it. Hakuna Matata, just let it go, life goes on, no worries, and everything’s gonna be alright. It doesn’t mean that you’ll give up your life in the past. It means continue on living, continue your life, your goals, and being sad doesn’t solve anything. So accept the fact and be happy. One evening in November 1979 after a great performance with my band THEM MUSHROOMS at the SEVERIN SEA LODGE in Mombasa, I overheard some tourists at the pool bar joking around and trying to speak Kiswahili. ‘JAMBO, HABARI, MZURI SANA’ they said. An idea struck me and I thought I should write a fun song with the simplest words in Kiswahili and we could get these tourists to learn the language as they sing along with us whilst dancing to our music. This is how the song which is today the MOST WONDERFUL PHRASE in Kiswahili came to be and the rest as the saying goes is HISTORY. On 21st February 1980 me and my band THEM MUSHROOMS recorded four tracks at the POLYGRAM studio in Nairobi. One of those songs was KENYA HAKUNA MATATA. The song was an instant hit with the tourists where ever we played. All the other bands in Mombasa had to play it too as the tourists seemed like they just could not get enough of it. KENYA HAKUNA MATATA went SILVER in 1982; GOLD in 1984 and PLATINUM in 1987. 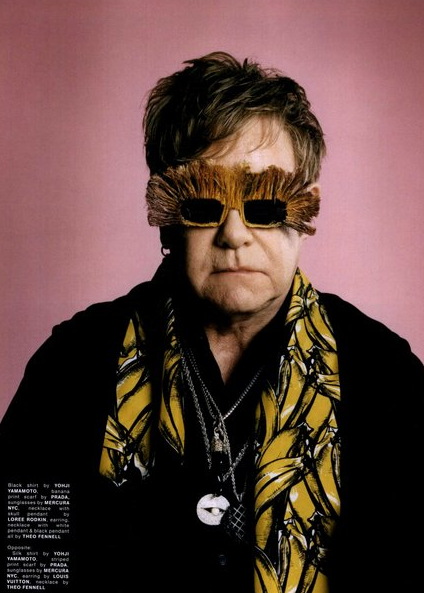 There are to date over fifteen cover versions of HAKUNA MATATA. These include renditions by LIZA SHAKIR of Sudan, SHIMELIS ARARSO of Ethiopia, ADAM SOLOMON of Canada, THE BELGIAN AIRFORCE band, SAMBA SALAD of Holland, FAUSTO PRED of Italy, BO KATZMAN of Switzerland, BARBARA FROGER of France, FRANK ZANDER and BONEY M, both of Germany, just to mention a few. 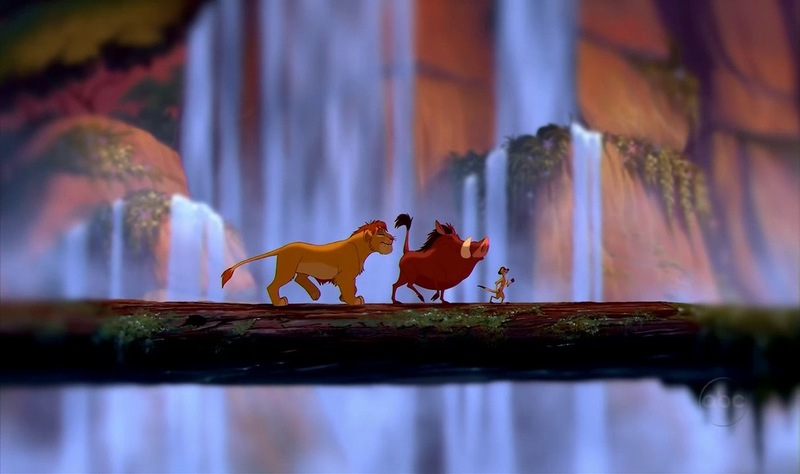 KENYA HAKUNA MATATA has been used in several films and documentaries. HAKUNA MATATA has been around since 1980 long before the LION KING Movie came onto the scene in 1994 and took all the credit and the millions of dollars in ROYALTIES. Now that you know the story behind the song that is today the MOST WONDERFUL PHRASE in Kiswahili, you can help in making RIGHT this WRONG so that I can get back what rightfully belongs to me by downloading the original HAKUNA MATATA and sharing it with all your friends. ALL RIGHTS RESERVED by KALANDA MUSIC. So glad to see this thread is still active!! I followed your suggestion and downloaded the mp4, am listening to it right now and love it!!! With your expressed permission would it be possible to use your song in both a short film and/or documentary I am currently working on? Both involve Kenya. You would of course be credited in the films. Please respond at your earliest convenience and if possible the best email to reach you. I can then provide additional info. 30000, 60000 and over 100000 units of the said song on Vinyl. 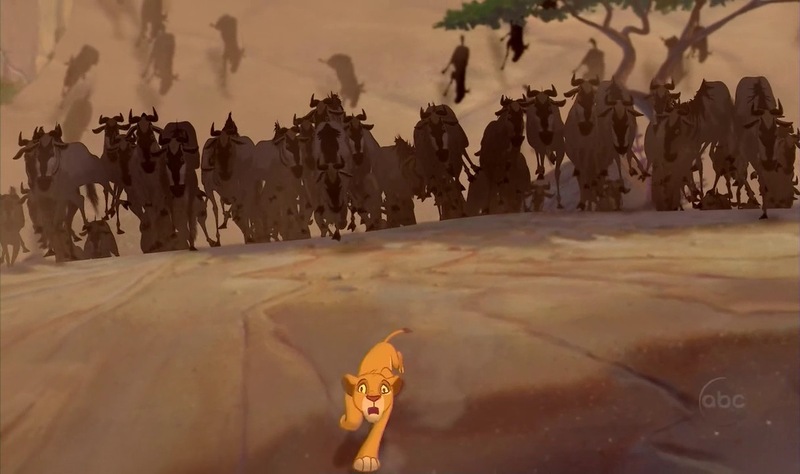 This happened years before 1994 when the LION KING MOVIE came onto the scene. Beautiful people, now that you all know the ORIGIN of the most WONDERFUL phrase in Kiswahili ‘HAKUNA MATATA’ it is time for me to let you in onto some of the RIP-OFFS made from the use of the said phrase. The first BIG RIP-OFF is that by the makers of the LION KING movie in 1994. Apart from the millions of dollars they made from the said phrase, they also took all the CREDIT for “CREATING and POPULARISING” the said phrase. This as you are all aware of by now, is ONE VERY BIG LIE they are yet to deny. The second BIG RIP-OFF is by WARNER MUSIC in Hamburg, Germany. They have been collecting SUB PUBLISHING ROYALTIES on the title KENYA HAKUNA MATATA for years. Since 1992 to date, they have only paid me for the year 2011 and half of 2012. Kindly refer to a copy of the ROYALTY STATEMENT on the payment made to me. Despite our arriving at an amicable settlement on the same, the LEGAL REPRESENTATIVE of WARNER MUSIC GERMANY, Frau YVONNE SILL decided to cut off all communication with me for the last three or so years now. I MOST HUMBLY call upon any CARING LAWYER out there, to PLEASE take up this case on behalf of this BLIND 65 year old KENYAN musician. Whoever takes up this case on my behalf gets to keep, 30% of all the royalties plus the interest owed to date. A TON OF THANX TO ALL YOU BEAUTIFUL PEOPLE FOR YOUR SUPPORT. I have in my records all the correspondence between me and Frau YVONNE SILL on this matter in case someone wants to see them. Please Copy the ‘Whole Link’ and Paste it into Your Browser Address Bar. Haha😂😂… I’m Kenyan.. Swahili is my first language & it’s not rocket science.. Hakuna Matata simply tells us to be at ease. N it’s not “dark” in any way as you need to be at ease to face something that’s prolly new or difficult. All I see here is a good post but the specifics are way off! Late but just had to say!